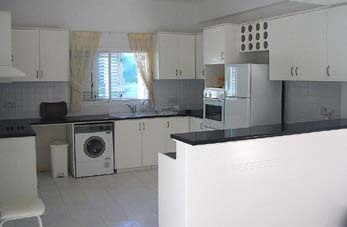 Welcome to Cyprus Villas and apartments, we hope you enjoy your holiday in Cyprus. 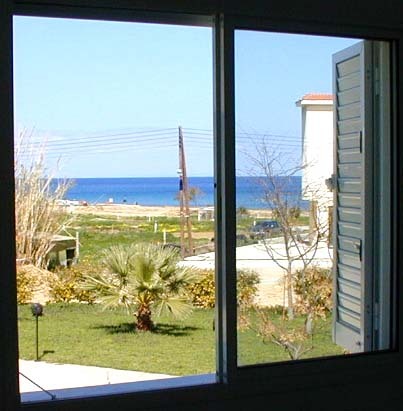 This villa is available for your holiday in Cyprus, all the details below are believed accurate and have been checked by our representatives, however no warranty is implied or given. 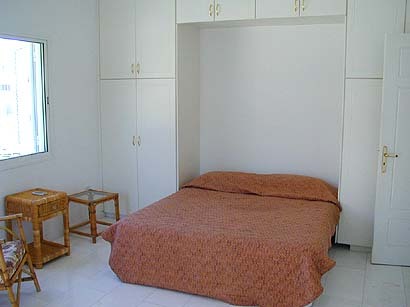 GENERAL DESCRIPTION: Very close to the Anastasia hotel and the beach. This house has views from the upstairs only. 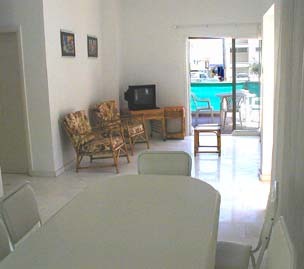 There is air conditioning in all the bedrooms and has the use of a nice swimming pool just 50m away. Plenty of Parking, as it is almost surrounded by a secluded car park. 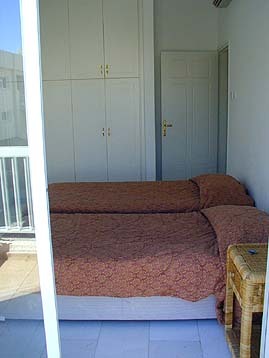 SLEEPS:6/9 3 bedrooms, one is a triple, bathroom upstairs and shower downstairs. So can sleep 7 in bedrooms and another 2 on camp beds in the living room. 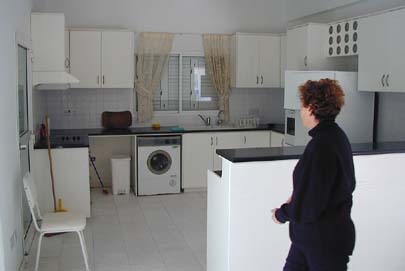 FACILITIES: Fully fitted spacious kitchen with washing machine, TV, Dining facilities for 8. Swimming pool use is unlimited and belongs to the restaurant, you do not have an obligation to eat there. DISTANCES 250m to the Beach. 20 m to Restaurants and Shops. 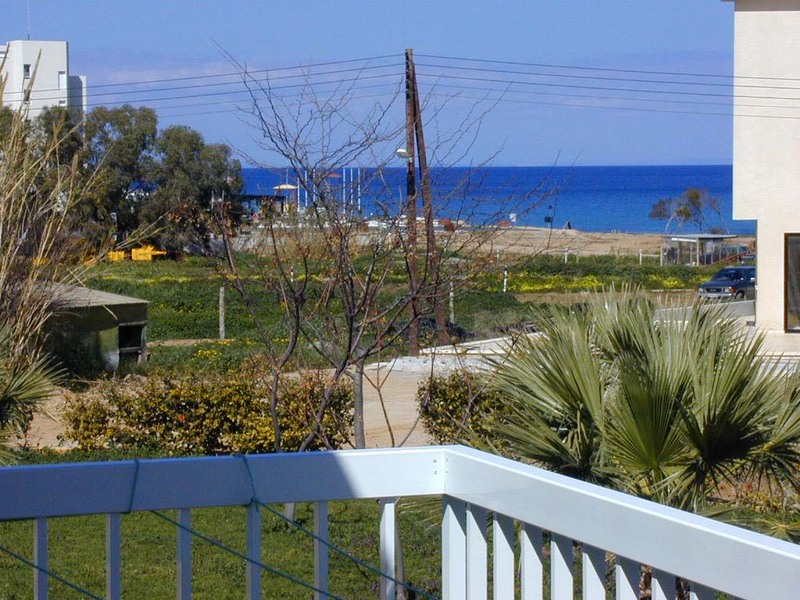 Cruise to Israel, Lebanon, the Greek Islands or any of the currently available Cyprus cruises.